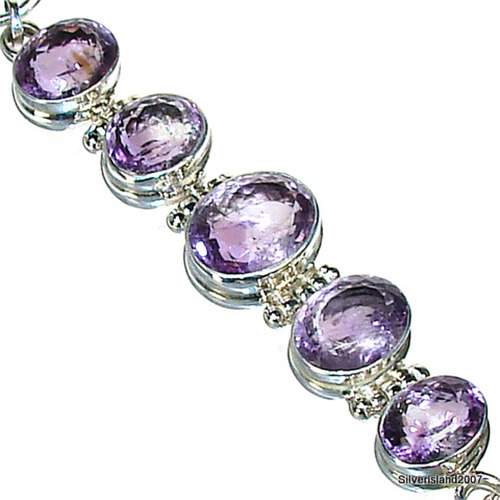 Amethyst Sterling Silver Bracelet. 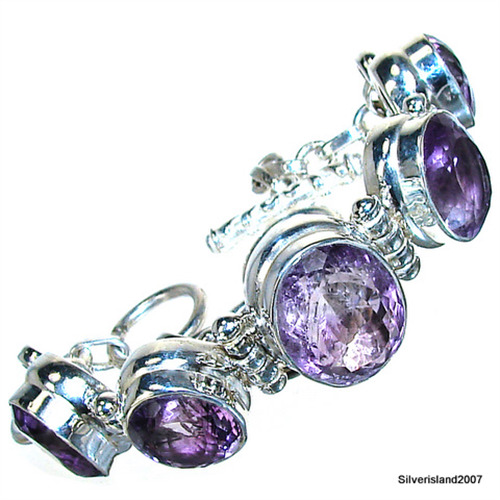 Silver Gemstone Bracelets. I'm really happy with my purchase, the items I ordered were exactly as described and they arrived within 2 days ! Perfect! I think I will definitely be back!